56 years of marriage and 11 children. The Maddens of Baltimore will surprise you, comfort you, make you laugh until you cry, and make you cry until you laugh again! From games of “pitch” to petty thievery, from over-zealous confessions to exacerbating obedience, there is truly never a dull moment! 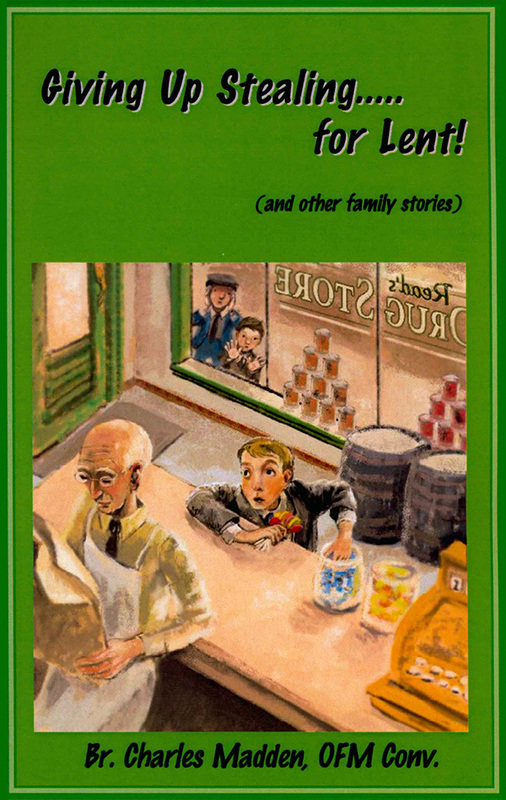 But these true stories about a real family, as told by the youngest brother, are much more than just a collection of humor. Together, they weave a tapestry about family life—the way it should be lived and enjoyed. The virtues and the vices, the laughter and the frustration, the happiness and the mourning, the prosperity and the poverty: the family is the first school of love. Experience this with the Maddens of Baltimore. Bring them home with you today! Brother Charles Madden was born in Baltimore, MD in January 1940, the youngest of eleven children. He is the author of Freemasonry: Mankind’s Hidden Enemy and The Ballad and the Message. Cover Art by Ted Schluenderfritz. 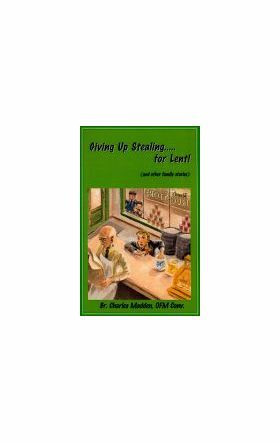 Giving Up Stealing for Lent! me it was mostly St. Dominic’s parish in Northeast Baltimore. chronology, though some of them are related to each other.